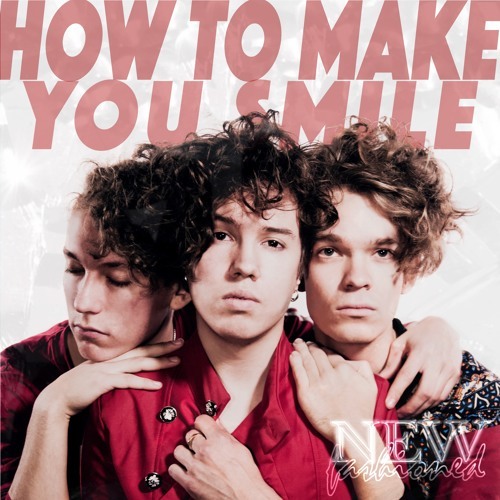 Brand new single ''How To Make You Smile'' is a song about realizing that you haven't given enough love to the one you love. New Fashioned is pop-trio with catchy choruses and acclaimed live- presence. Our sound is a mixture of groovy beats, modern soundscapes, boyband harmonies, and 80’s aesthetics.